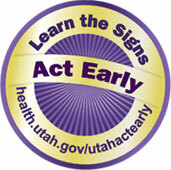 Our partner organization, MotherToBaby Utah / Pregnancy Risk Line (MTB UT/PRL) www.MotherToBaby.utah.gov, is asking those who are users of the program or who are interested in preventing birth defects, prematurity, and abortions to sign the Petition to Save MotherToBaby Utah / Pregnancy Risk Line. MTB UT/PRL may be losing most of its funding in October 2019, approximately $250,000. Fetal Alcohol Spectrum Disorders (FASD) is an umbrella term describing the range of effects that can occur in an individual whose mother drank alcohol during pregnancy. These effects can include, physical, mental, behavioral, and/or learning disabilities with possible lifelong implications. The term FASD is not intended for use as a clinical diagnosis. Questions about alcohol use in pregnancy? Call the experts at MotherToBaby. In Utah call 801-328-2229. Nationwide call 866-626-6847. 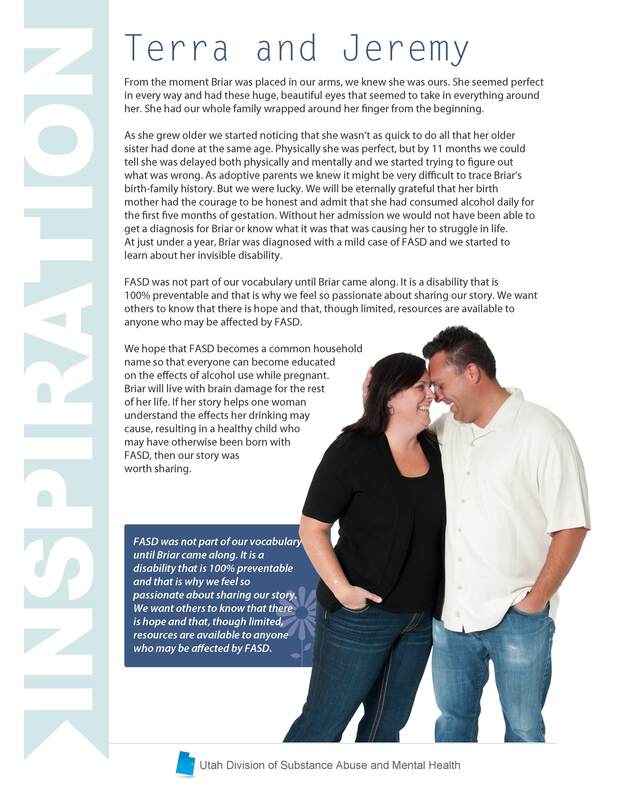 Set Sail with FASD: Blog by families in Utah with children with FASD.